Tracy L. Singh "gets it!" As a former patient, experienced nurse and patient advocate herself, Tracy L. Singh knows what the Boards are most concerned about. She makes a point of personally observing as many board hearings as possible to continually anazlyze trends, changes in policy and statutory proposals which may affect healthcare practices in Nevada; testifying to the Legislature or Boards when needed to fight for nursing rights in Nevada with or without representing specific clients on the issues at hand. Tracy began her career while in school as a Nurse Apprentice in 1992; she graduated as an LPN in 1993 and was professionally licensed as a Registered Nurse in 1994. While attending the Boyd School of Law, Las Vegas, Tracy won first place in the annual client counseling competition; most likely due to her vast experience in consulting with patients and families as well the compassion she has for others. 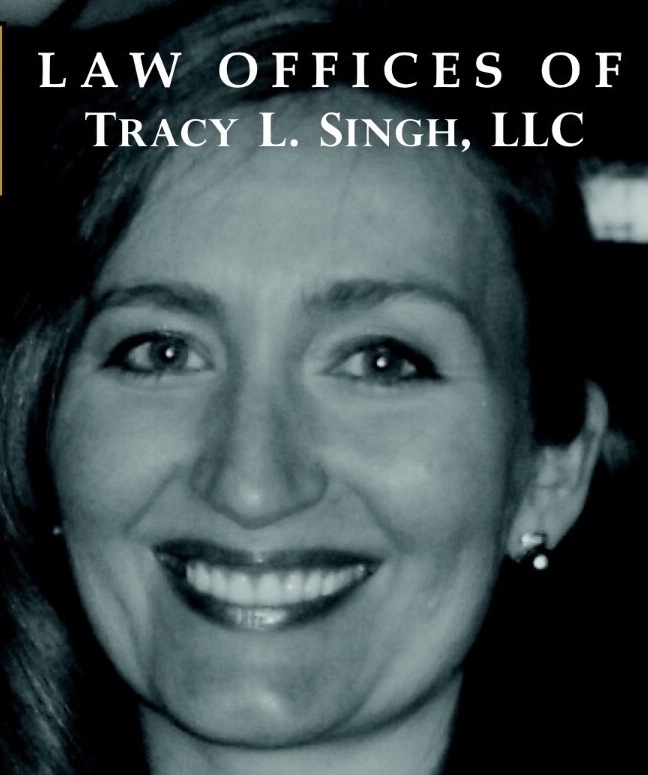 While in school law school, Tracy worked as a Certified Legal Nurse Consultant, clerked for the US Attorney's office in Las Vegas, and she worked as a law clerk for other attorneys to gain invaluable legal experience before passing the bar and opening her own firm in 2005. Tracy L. Singh has dedicated her practice to caring for those who care for others, with passion.